Fly just wants to have fun flying, but everyone she meets thinks she’s doing it all WRONG! Fly is happily practicing her flying in the park, doing some wibbles and some wobbles and some waveys. Blackbird, Seagull, Starling and Hawk take turns giving Fly advice about the best way to fly; fly in a straight line, glide on the wind, fly in a flock, dive onto your food.... 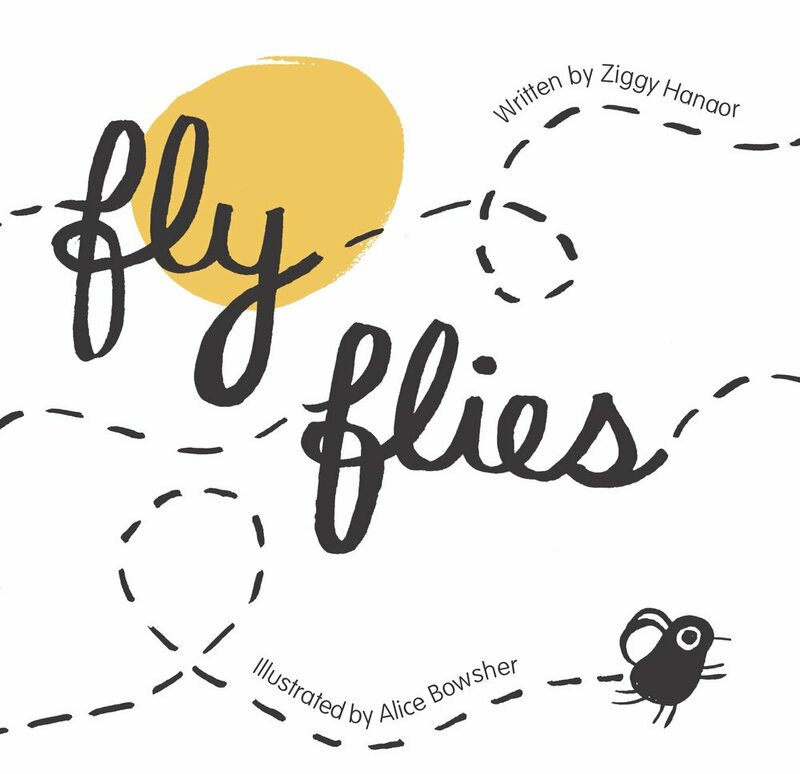 Fly tries to take their advice on board, but each time finds that this is not HER way to fly. With a sweet, witty twist at the end, this is a delightful book about staying true to yourself in the face of people who insist they know better. Alice Bowsher is a rising star in the world of illustration, with big campaigns for Boden, Byron Burgers and Camden Brewery under her belt. She is the author of The Line (Cicada, 2016) and Read All About It (Cicada, 2017).